We run a daily pickup and delivery service. Goods that are registered before 14:00 are picked up the same day. 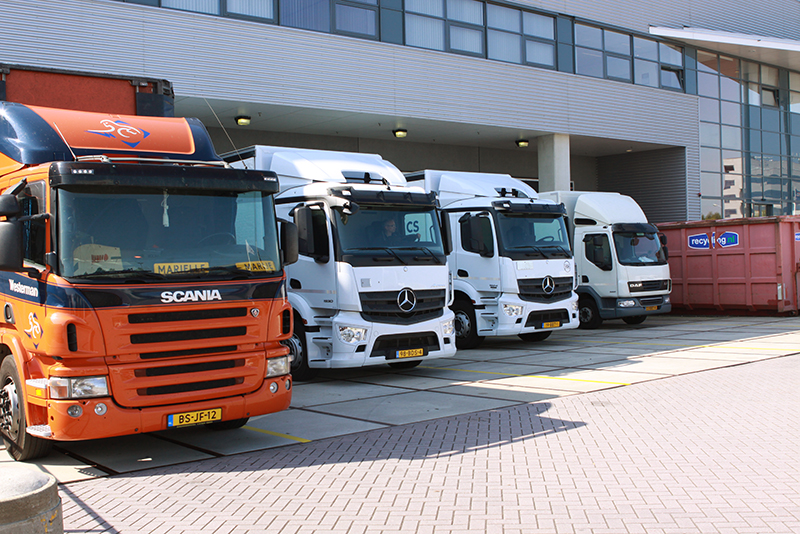 The options are even better for shipments near Schiphol, up to 16:00.